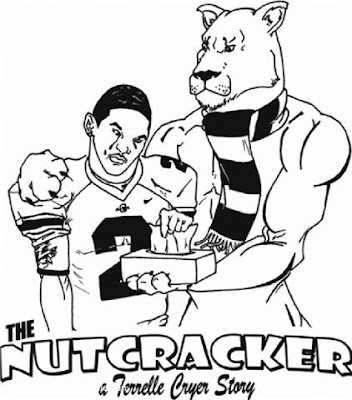 After alumni and students complained that the shirt does not reflect the schools values, Penn State has pulled the plug on the Terrelle Cryer T-Shirt. Make him cry again anyway. Kickoff is at 3:30. We Are ... Penn State!